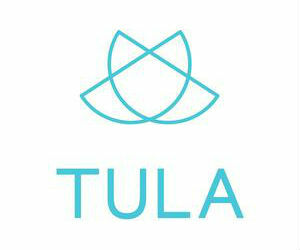 Win $3,500 Prizes from Tula, The Bouqs Company & Much More! Enter the TULA LIFE Spend Mother's Day in Bed Sweepstakes for a chance to Win $1000 worth of TULA probiotic skincare products, a Casper Mattress, $500 from Mouth, a Year of flowers from The Bouqs Company and 1 year subscription to Scentbird. Enter by May 6th at 12:01 am EST.